US 42 to R on Pleasant Valley, L on Woodcreek, R on Heatherwood, R on Driftwood, L on Pineknoll. Beautifully Updated 4 bedroom, 2 Full Bath, 2 Half Bath, 2 Story Home. Priced To Sell & Move In Ready. 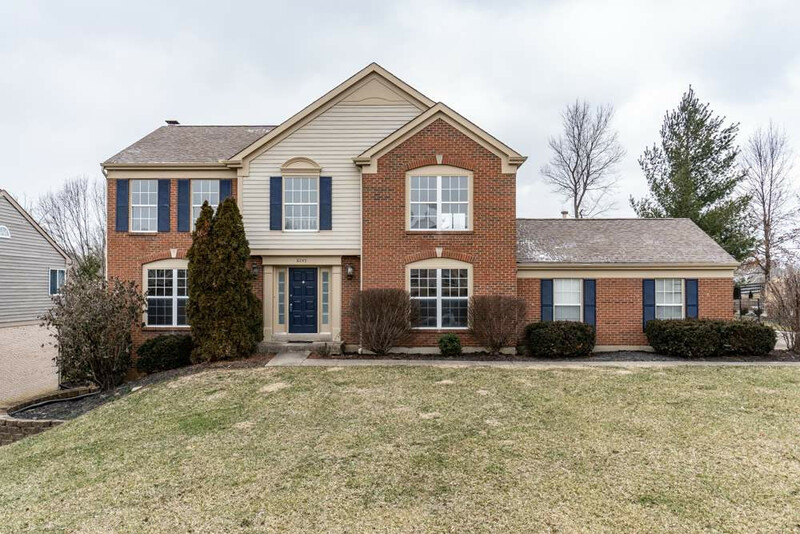 Gorgeous New Wood Floors and Carpet Throughout * Eat-In Kitchen Features Bay Window * Updated Cabinets * Granite Counter Tops * New Stainless Steel Appliances * Pantry. Master Bedroom Offers Cathedral Ceilings w/ Adjoining Bath * Double Sink * Jetted Tub * Shower * Walk-In Closet. Finished Basement w/ Walk-Out To Large Partial Fenced Backyard w/ Deck and Hot Tub Perfect For Entertaining.